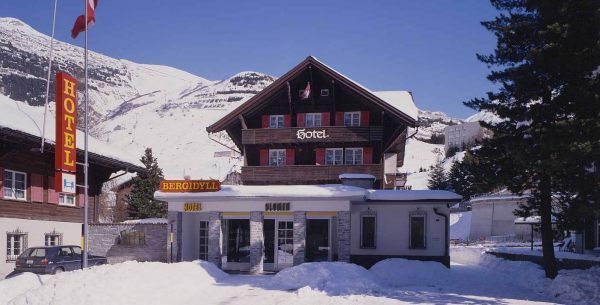 Placed close to the St Gotthard pass Andermatt is a traditional old Swiss mountain village and gives the impression that nothing much has changed during the last century. 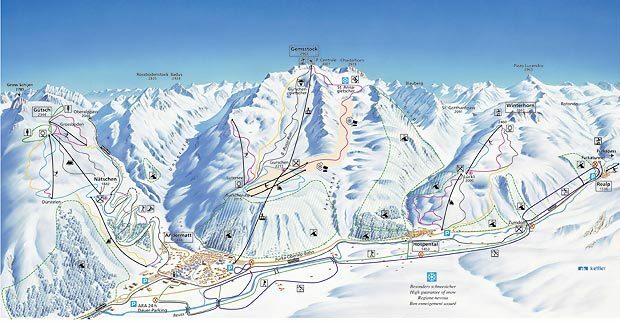 The ski area consists of three smaller areas, the main one being the beautiful Gemstock area. Message is, if you would like to go to a chilled out place with brilliant skiing in prime season then come with us to Andermatt. Please contact Claus Lønborg to ensure yourself a place.